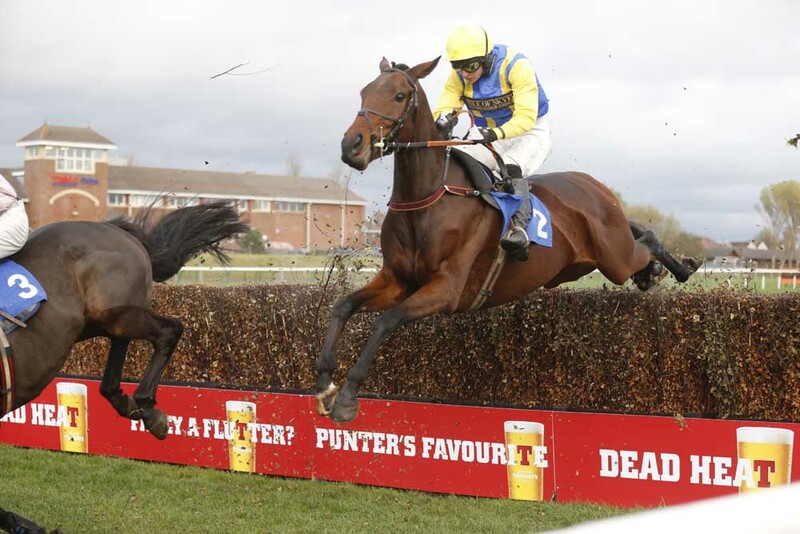 Ayr Racecourse stages its first December meeting since 2009 on Monday 21 December with the seven race Christmas Party Raceday. The action gets under way at 12.25pm with the Racing UK Winter Season Ticket Maiden Hurdle over two miles and continues until the finale, the Racing UK Standard National Hunt Flat Race at 3.30pm. Highlight of the afternoon is the Watch Racing UK Today Just £10 Handicap Hurdle over two miles five furlongs due off at 3.00pm. This Class 3 contest should attract a big field with leading trainers including Lucinda Russell, Nicky Richards and Jim Goldie all likely to be represented. Top jockeys in action should include Brian Hughes, Brian Harding, Craig Nichol and Peter Buchanan. Simply call 01292 264179 or go to www.ayr-racecourse.co.uk for more details.